This weekend, SoftCo launched it’s 2019 TV Commercial. Similar to the 2018 commercial, this year’s storyline features SoftCo Brand Ambassadors and PGA golfers Chesson Hadley and Troy Merrit. 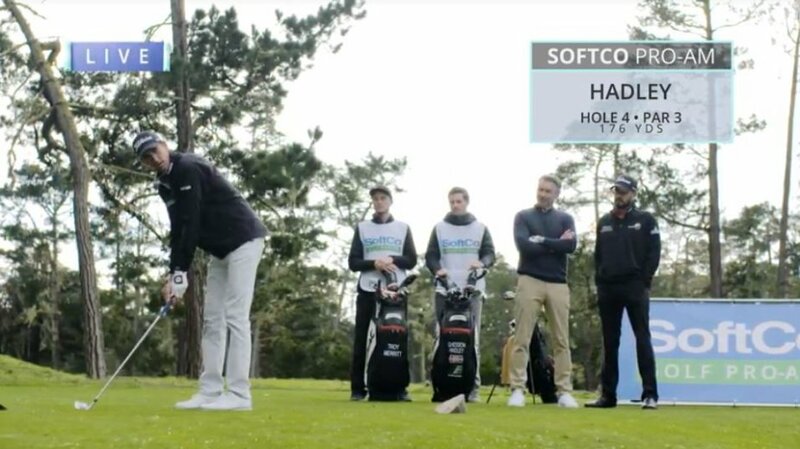 The commercial was shot in Pebble Beach, California and will be featured throughout the summer on Sky Sports and in various online outlets.